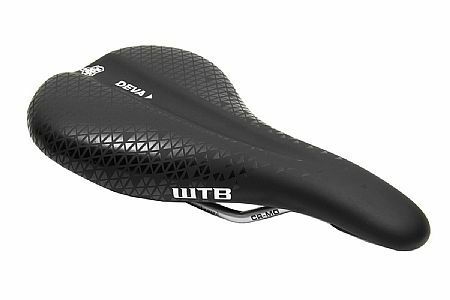 I read a few reviews before purchasing this saddle but sometimes you just have to dive in and try it for yourself. I was a little unsure upon receiving it as it is much harder and more streamlined than my last saddle. Not to worry, I quickly learned, I love it. I took it out for a shorter spin the first day, about an hour of climbing, and didn't have any issues. I went on to use it right after that for two large, rough rides that required lots of saddle time and lots of shifting weight around on climbs. The saddle width is wide enough for my sit bones and I am very happy with this purchase and the price. I do not race so am not terrible concerned with weight but this saddle is sold in different levels of weights for certain performance.